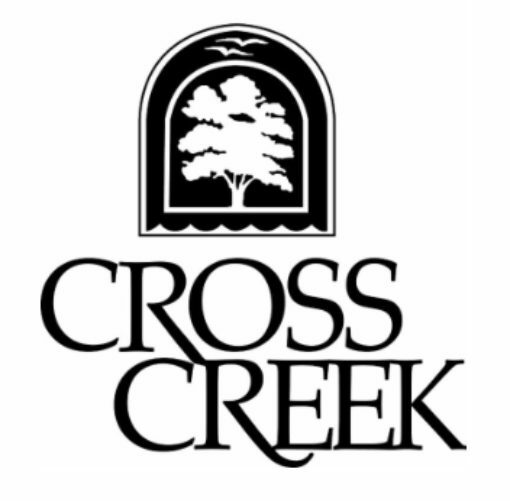 The Gym at Cross Creek is conveniently located in the Cross Creek main Recreation Building next the pool. The facility is open daily from 5am – 11pm, and requires a separate membership. Contact the fitness center owner, Bennet Gottlieb for membership rates and packages.